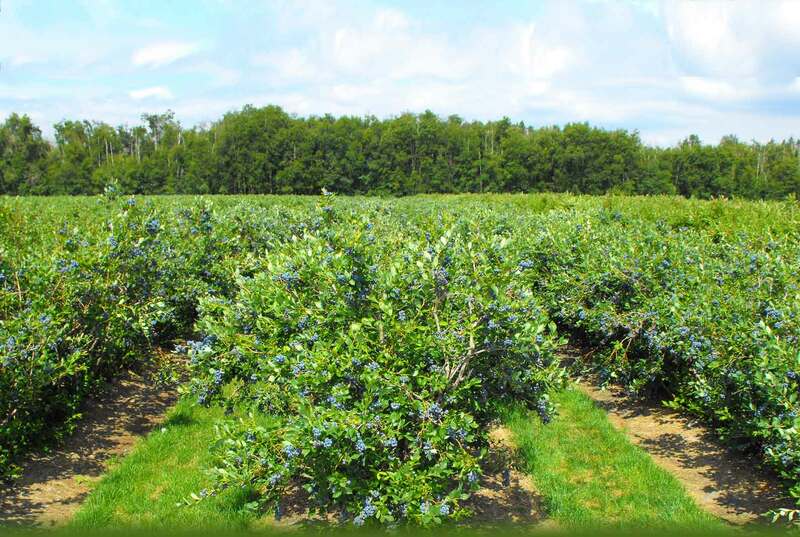 Welcome to Bremner Foods Ltd.
Bremner's is your local farmer and producer of premium fruit products. Bremner’s, a Family Tradition Since 1979. The Bremner family prides itself on producing the highest quality farm produce and premium quality products and is committed to using only the finest ingredients. 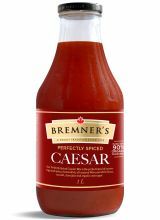 The Bremner name is your guarantee of quality and freshness. Taste the difference true quality makes! 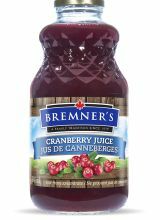 If you don’t want a cold this winter, drink Bremner’s Pure Cranberry juice. Hundreds of people swear by it to help fight that nasty cold or flu! Available at select stores, or come out to the farm to pick up your bottle today, at our winery/store wellbrookwinery.com. Fresh, Pure, Premium, best describes Bremner’s products At Bremner’s, “pure” means exactly that: Pure Juice. No water, no sugar, no additives, no apple or grape juice concentrate, just fruit. 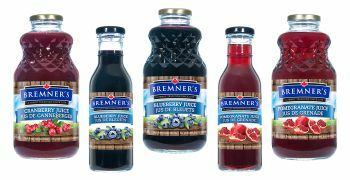 In fact, each 946 ml bottle of Bremner’s juice is made from 2 1/2 lbs of premium quality fruit picked at the peak of perfection.